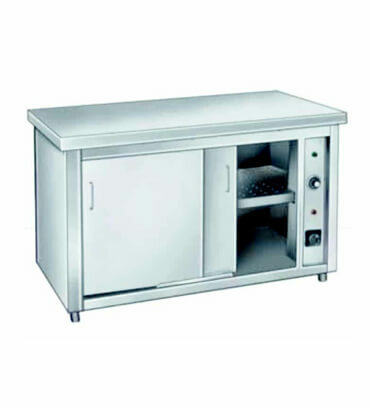 Food Pick up Counter Manufacturer in India, Food Pick up Counter Supplier in India Food Pick up Counter in India. We are engaged in offering our clients with a qualitative range of Food Pick Up Counters in India. These are used for keeping the cooked dishes in food warmers and also to store stuffs under the provided shelves. Pick up counters in India are usually kept close to the cooking ranges. We also custom design these counters as per the requirements of our esteemed clients.